Ubiquity Ventures is a "nerdy and early" venture capital firm that invests in "software beyond the screen". 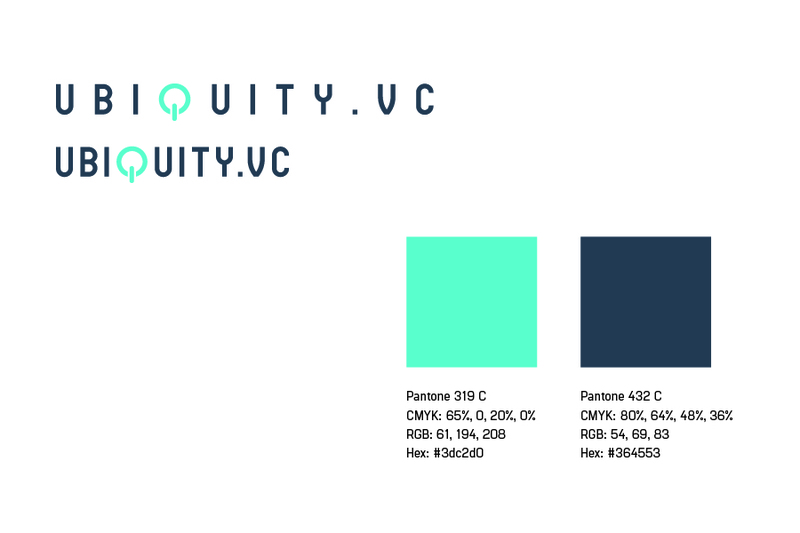 Ubiquity Ventures is a seed-stage venture capital firm based in Palo Alto, California focused on early-stage investments in promising deep technology companies. 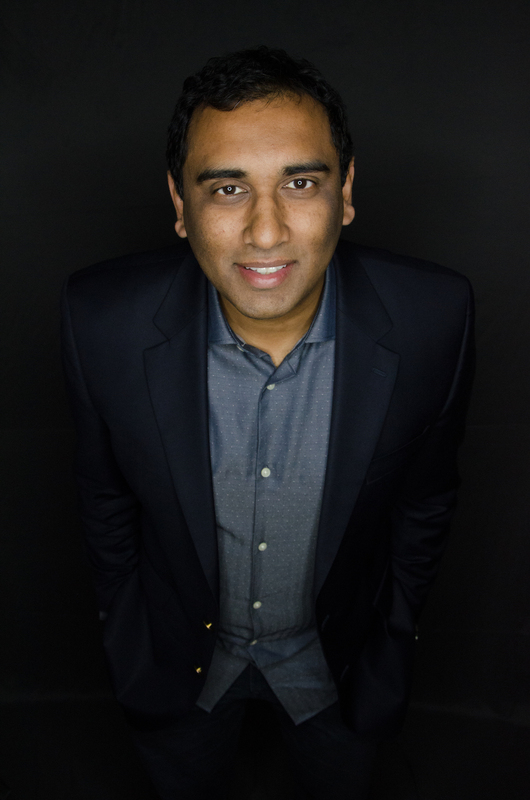 Leveraging almost decade of institutional venture capital experience, Sunil Nagaraj leads Ubiquity Ventures to fund startups pushing software beyond the screen with a focus on smart hardware and machine intelligence applications. With an extended team of over 30 experts with a range of technical and marketing expertise, Ubiquity Ventures is able to deliver superior returns, provide funding and development assistance to promising companies to position them for accelerated growth. See more details on the Ubiquity Ventures website at http://www.ubiquity.vc. 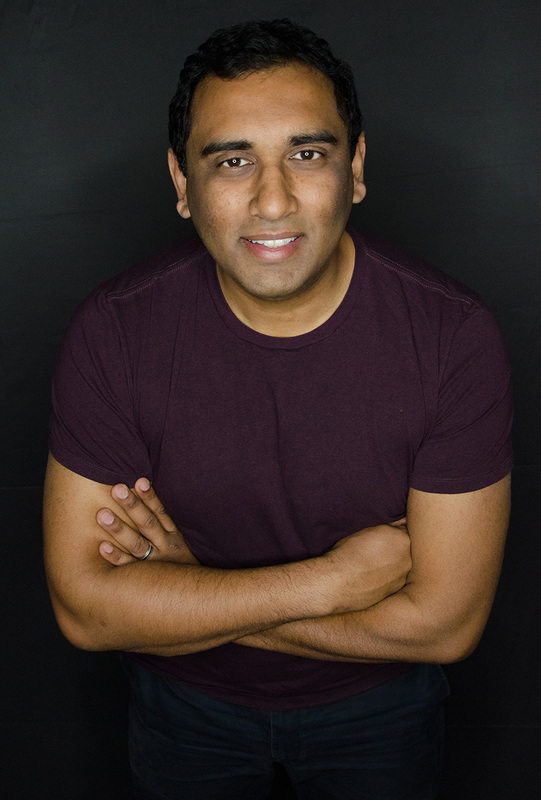 Sunil holds an MBA from Harvard Business School and a BS in Computer Science from the University of North Carolina at Chapel Hill. He serves on several non-profit boards: NextGen Partners (a Bay Area VC networking organization), Computer History Museum NextGen Board, Astronomical Society of the Pacific, and the Harvard Business School California Research Center. He is also an Alumni Advisor to the Harvard MS/MBA program. In his free time, he enjoys coding, piano, sailing, stargazing, and family time with his wife and 2-year old daughter.